​Shawnna Pledger, RYT 200, PRYT has been practicing yoga since 1996. After extensive research into many different styles she decided to train in the Iyengar System. She completed her first of many teacher trainings in 2000 and has been teaching yoga ever since. 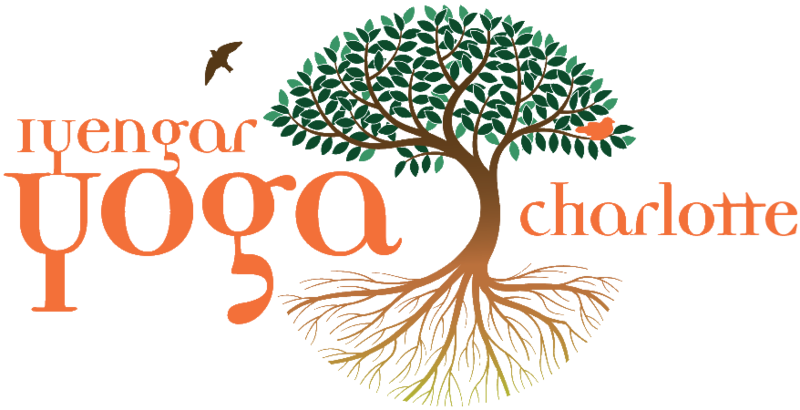 She continues to study with a wide range of yoga practitioners including senior Iyengar Yoga Teachers. A professional actor, Shawnna can be seen onstage in local theatres. She has also worked as a teaching artist with children and adults in diverse communities: from Elder-centers to schools across this country, from beaches on the Marquesas Islands to the coast of Newfoundland, from Ireland to San Diego and many places in between.